Can you tell me how to apply for my EIN? Applying for your Employer Identification Number, or EIN, is an important step in the process of launching a business. You’ll use your EIN to report income to the IRS and file your taxes. To help you through the process, here are six tips you can use to get your EIN quickly. It’s also important to note that you may apply for only one EIN per day, and you may only apply for one EIN online if you are the Responsible Party as defined by the IRS. If you’ve already used the online application, you can still apply via fax or mail, or via phone if you are an international applicant. You can look at the full application in PDF form by clicking here. It’s important to have the information you need ready because you cannot stop and start the application process. You’ll lose the information you’ve entered and be forced to start again. The third step is a simple but practical one. If you want to be able to receive your EIN and review your application online, you’ll need to have Adobe Reader installed on your computer. This is free software that allows you to read any file with a .pdf extension. If you do not already have Adobe Reader on your computer, you can download the free version here. With a reliable internet connection, it should only take a few minutes to complete the download. If you want anybody else to be able to discuss your EIN with the IRS, you will need to list a third-party designee on your application. The person you name will be able to discuss the application and any related issues with the IRS on your behalf. You may assign a third-party designee only if you are applying for a new EIN. Their authority to discuss your EIN will be limited and will terminate when the EIN is assigned and released to you. The next step is to complete your application. As we stated above, if you have never applied for an EIN before, the quickest and easiest way to apply is to complete the online application. If you have the necessary information handy, it should only take a few minutes. When you complete the application, you will receive your new EIN in .pdf format. You should print a copy for your records. Moving forward, you can use your EIN on all correspondence with the IRS. You may also use it for other business purposes, including contracts and other official documents. Being assigned an EIN means that you must accept certain taxpayer responsibilities on behalf of your business. These include employment tax withholding and filing tax returns. The Internal Revenue Service provides two publications that you should read to make sure you understand your financial obligations to the IRS and your employees. Publication 15 is the primary EIN-related publication. 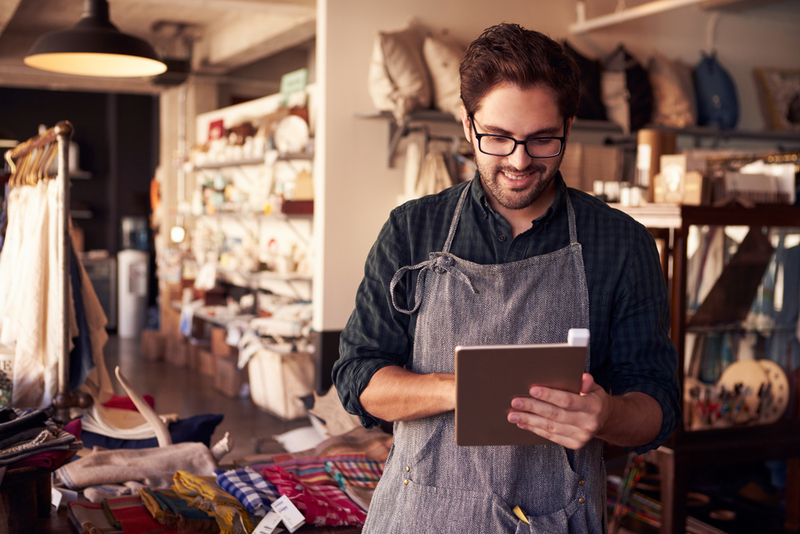 It provides information regarding employer tax responsibilities, including those related to employment tax withholding, taxable wages, and which tax returns to file on behalf of your business. Publication 15-A covers more complex issues that may arise in the course of your business. It’s a good idea to download and read both publications thoroughly. If you’re unsure how to handle any aspect of your responsibility, you can ask us or your accountant to explain it to you. Knowing how to apply for EINs is essential for every business owner. The six simple steps outlined here will ensure you have a smooth application process. To learn more about CFE’s business services and how we can help you with your tax obligations, please click here now.